If you're a regular here, you know that I'm a big fan of flowers. It's all over my Pinterest and played a large role in my branding for 6 petals. 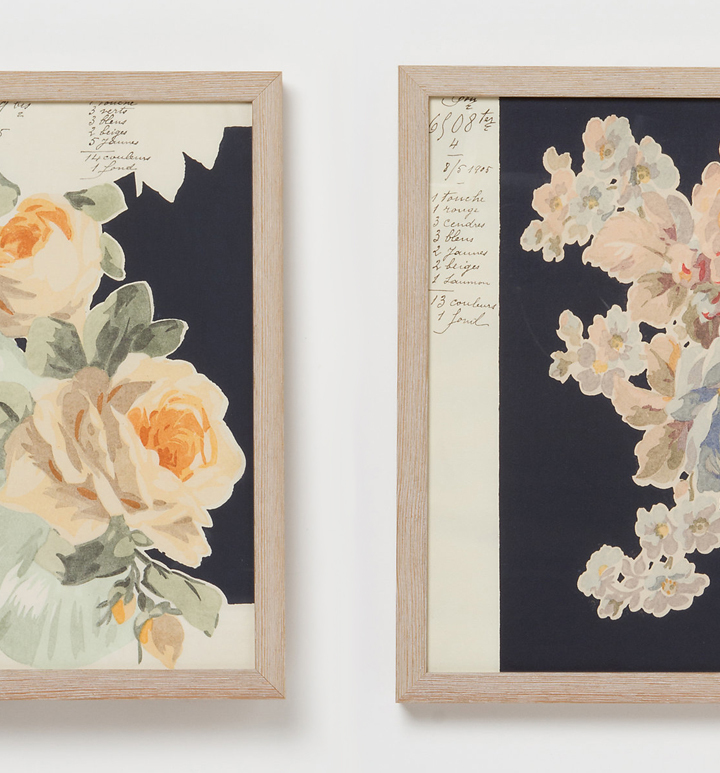 So it was love at first sight when I saw these framed florals from terrain. They're nineteenth-century patterns that were originally on handkerchiefs. 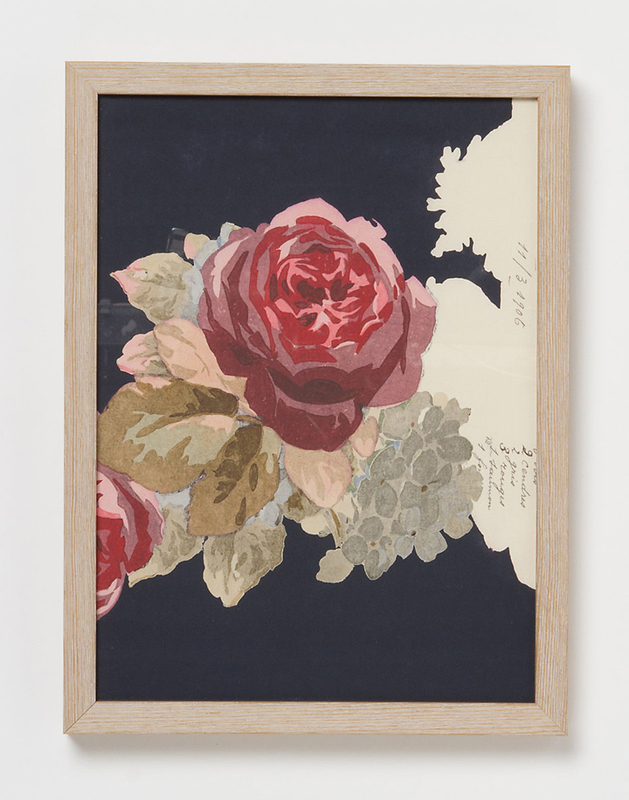 Now, they're printed on archival cotton watercolor paper in a wooden frame. Though these beauties are a bit out of my price range, I think I'll be able to recreate them using botanical prints.